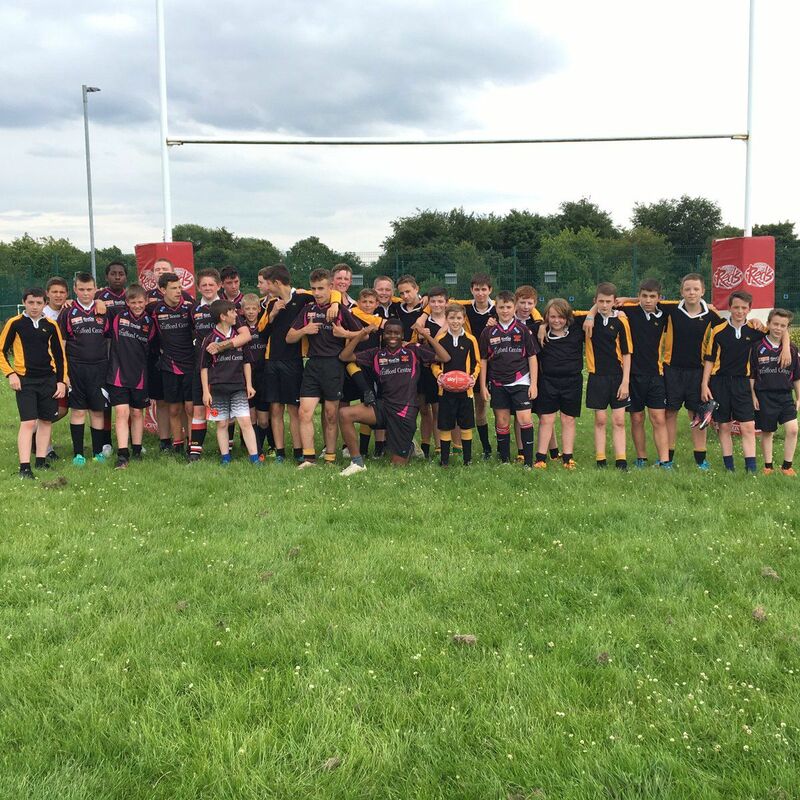 Oasis Academy made a return to Rugby League with the support of the Salford Red Devils Foundation on Wednesday night. A year 8 side had the honour of representing the Academy for the first time in 5 years as they took to the field against Buile Hill School. Oasis have been working alongside the Foundation to develop Rugby League at their MediaCityUK campus, and have benefitted from the export coaching of the SRDF community coaching staff. Having had just 3 weeks of preparation for the game, Oasis fell just short against an experienced Buile Hill side, but can be very proud of their efforts, in what was for many of the team, their first experience of competitive rugby league. 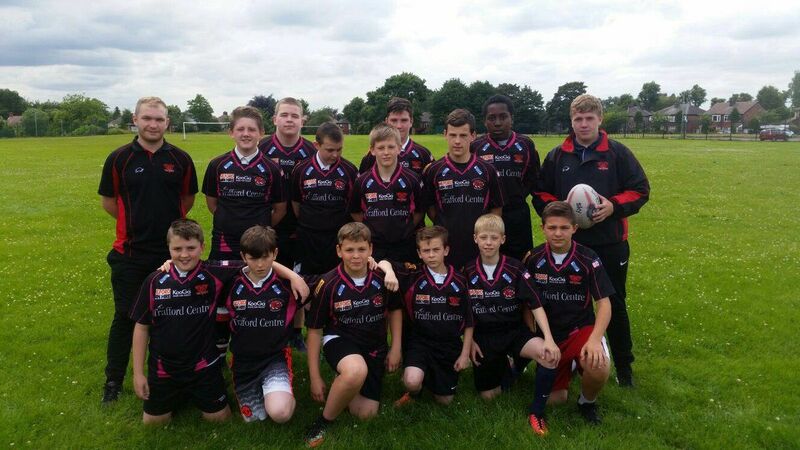 Going forwards the Foundation will continue to work with schools such as Oasis and Buile Hill, in their continued effort to develop and grow grass roots rugby league in the Salford area. “It’s massively important to have local schools engaging and actively promoting rugby league, as it is many kids first exposure to the sport, Oasis and Buile Hill are great examples of success stories we’ve had through the programme and there will be a lot more to come”. The Foundation are also hosting the Salford Champions League Rugby League 9’s tournament at the AJ Bell this week, which is one of most anticipated events of the Salford schools sport calendar.